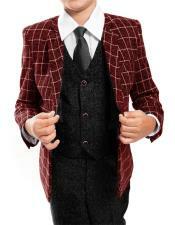 Little boys love emulating their fathers. 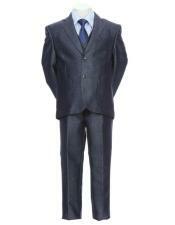 They admire their dads and want to be exactly like them. 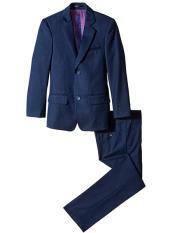 It all makes sense. 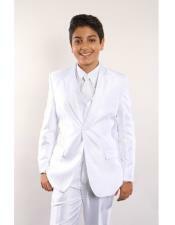 If you're shopping for high-quality wedding suits for boys, you don't have to feel confused and unsure. 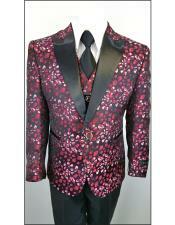 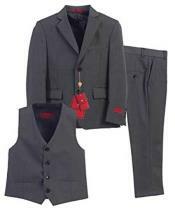 MensItaly hosts a large selection of the finest and most durable wedding suits for boys on the Internet. 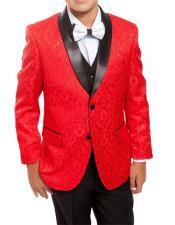 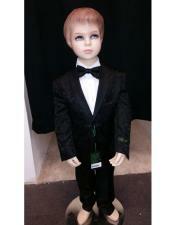 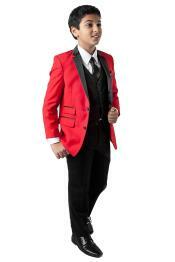 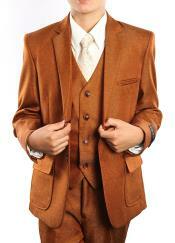 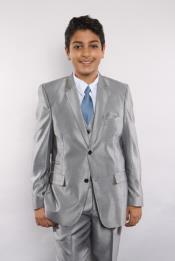 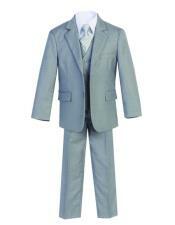 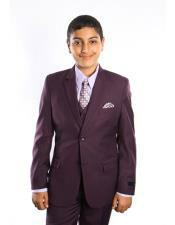 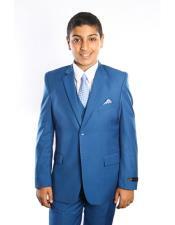 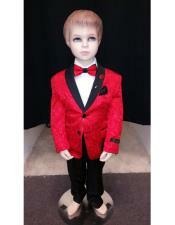 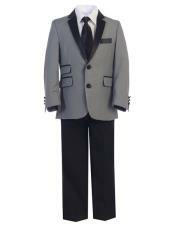 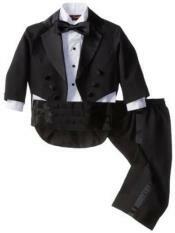 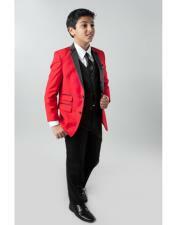 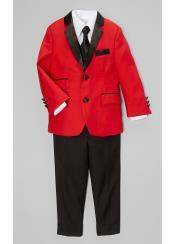 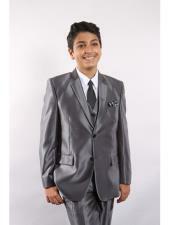 Our designer suits are suitable for young boys of all ages. 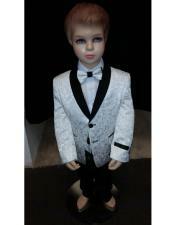 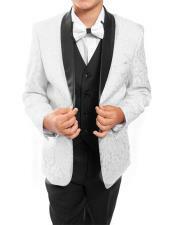 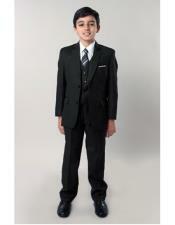 We stock young boy suits in attractive and timeless colors such as black and white. 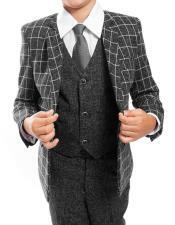 We can help young boys look as sharp, dapper and debonair as their amazing dads. 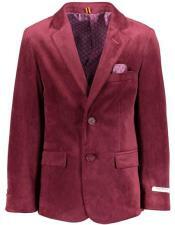 If you're looking for exceptional men's party wear on the Internet, you can't go wrong here at MensItaly. 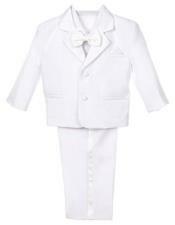 Our boy's wedding suits are everything you could ever want. 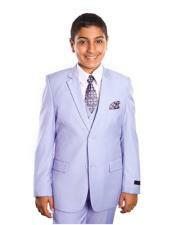 They come in all colors and modern styles. 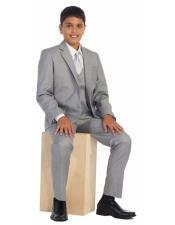 They fit great. 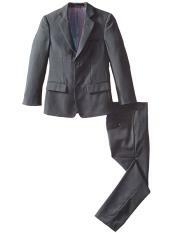 They're made of some of the sturdiest and most durable fabrics you can imagine as well. 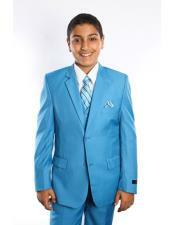 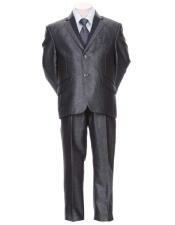 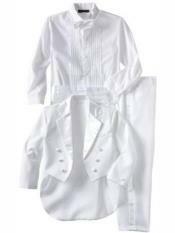 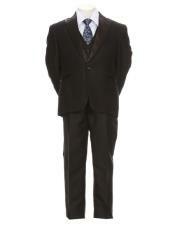 Our boy's wedding suits are appropriate for weddings, birthday parties, church, formal gatherings, holidays and more. 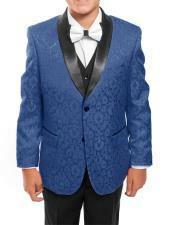 It doesn't matter if your little guy needs a suit for a relative's wedding or if he needs one for a big elementary school event. 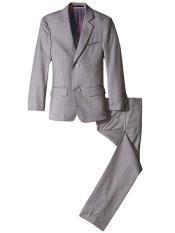 We have you 100 percent covered here. 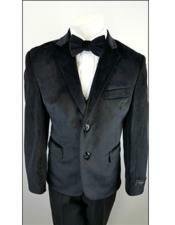 If you're looking for inexpensive party wear on the Internet, no store choice is better than MensItaly. 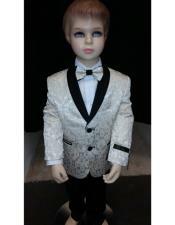 If you're searching for top-notch wedding suits for young boys, MensItaly is without a doubt the best choice, too. 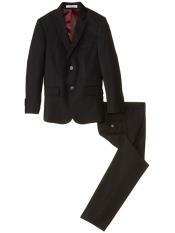 Why is that, you ask? 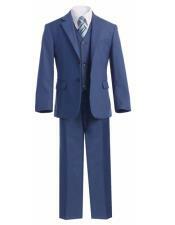 It's because we have an in-depth and extensive selection. 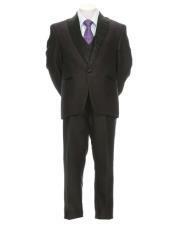 It's also because our prices are the best of the best. 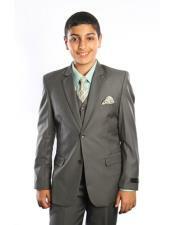 Our party wear pieces are always affordable as can be. 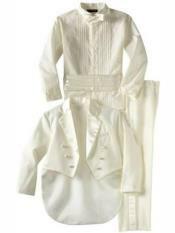 The same goes for our young boy's wedding suits. 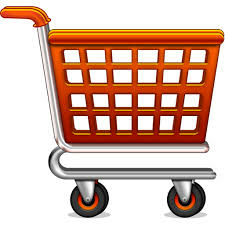 If you want great quality without having to fork over a substantial amount of money, our shop is perfect for you. 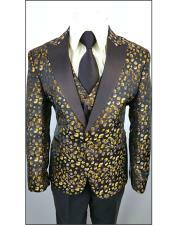 MensItaly's diverse choices in party wear are fantastic. 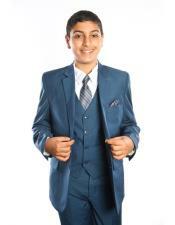 Our choices in young boy's suits are just as remarkable. 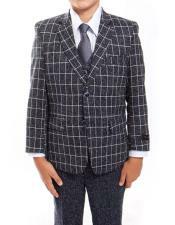 If you want your youngster to dress up and look polished, presentable and sophisticated, we have the best suit options for him here. 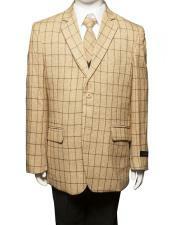 Visit our store as soon as you can to take a careful look at our vast 3 piece suit apparel selection. 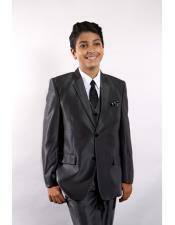 Our suits are perfect even for the fussiest and most energetic young guys around. 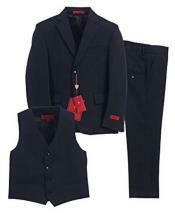 They can tolerate high energy levels without a problem.